Oh, I agree, I also don't know how it is that I read 53 books this year? (I listened to some). 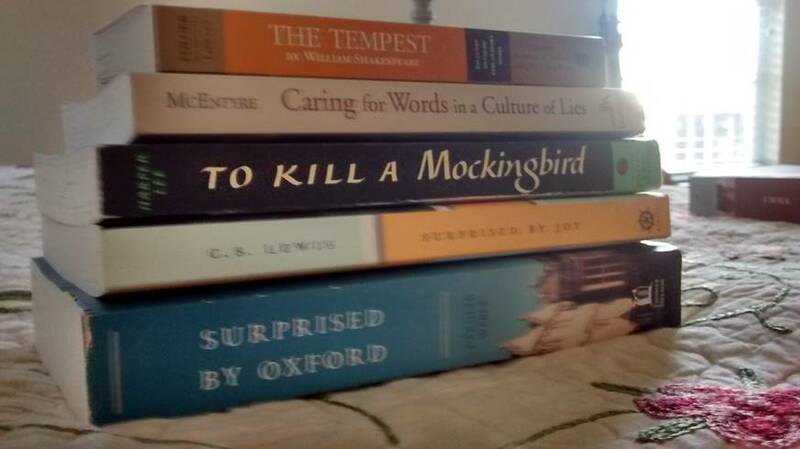 I too read To Kill a Mockingbird this year, and it made me think a lot. 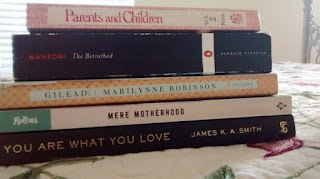 I love Gilead, and Mere Motherhood too, and I agree with you about Emma, but it was much fun to discuss it at bookclub. I liked Surprised by Joy and Surprised by Oxford too, but I gave the last one away. I didn't read any super bad books this year, bit I would say that The Winter Sea for bookclub was a bit waste of time. I don't regret having read Emma at all, even though I don't think it's my favorite either. 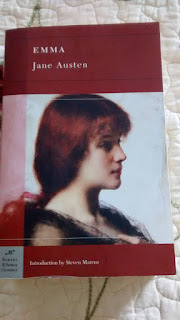 Emma is definitely my least favorite Austen book (and to my slight chagrin I have a daughter named Emma, although she was given that name long before I had read the book!). I thought it plodded as well, and I didn't really find any of the characters particularly likable or even all that interesting. 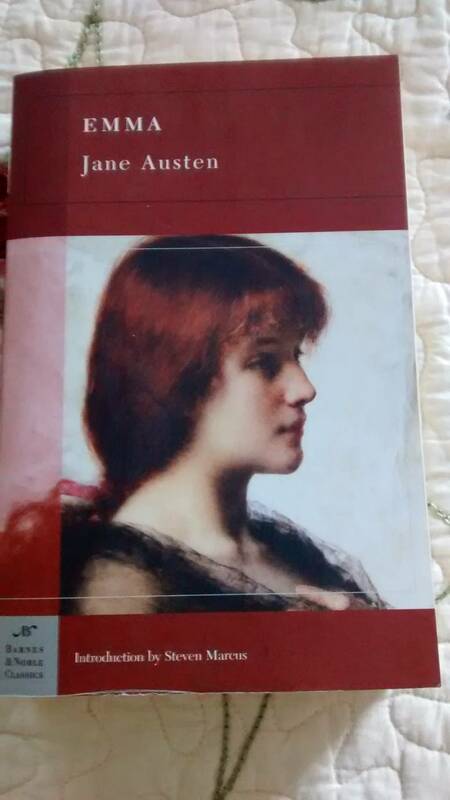 I'll be reading The Betrothed with my daughter this year and I'm looking forward to re-reading. I was absolutely fascinated by it when I read it a few years ago. I had never heard of it until I read The Heir of Redclyffe, and their discussion of the book made me want to read it myself. I would like to read Gilead and Suprised by Oxford this year - I have them on my short list of books I'm considering. I don't like to set a lot of reading goals, but I think having a few books noted down will be helpful for me. It's interesting that you didn't love Emma. I felt the same way about the pacing of Sense and Sensibility. I got through it but didn't love it. Emma is actually my favorite Austin book. I think it's because I see so much of my young silly self in her. I thought I knew everything and had everybody else worked out. Boy was I clueless! I also see a lot of my husband in Mr. Knightley. He seemed noble and honorable, and treated people well. He admonished Emma for her own good, believing she was a better person than she behaved sometimes. My husband was (and still is) that to me and has made me a better person. Probably way too much information for the internet ☺️. I can understand what you mean by it being a little slow though. It's been a while since I've read it. I wonder if I'll feel differently now? I love reading your posts about the books you're reading. Thanks for sharing.